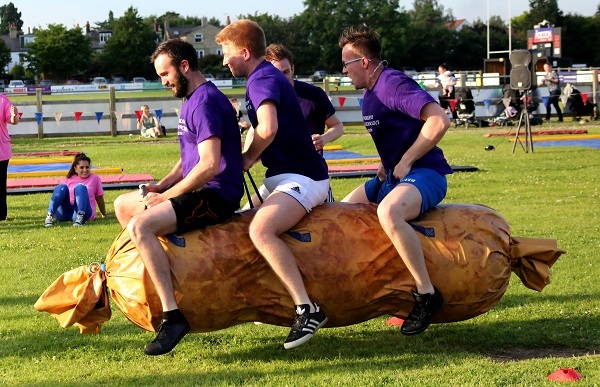 Whether it was getting covered in foam, going over obstacles dressed as a giant, riding a sausage or feasting on the delicious food prepared by La Hogue – fun was had by everyone – little and small. The day was followed by live music and drinks and participants then danced the night away until the early hours. 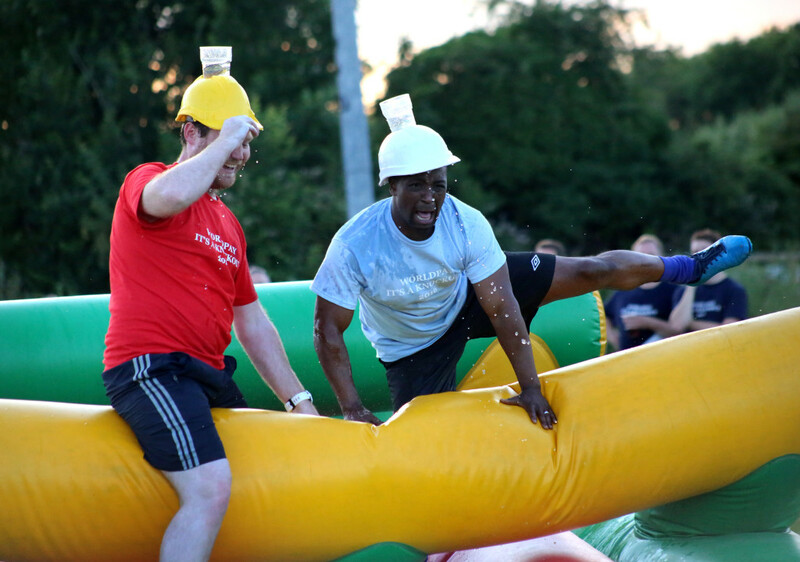 Interested in something similar for your corporate fun day this year? Your team will have the best fun ever and our Event Managers here at The Highfield Event Group can be on hand to handle every part of it for you. Get in touch, we would love to help!